With over 150 years' combined legal experience handling the probate needs of our clients, we are committed to providing them with the exceptional representation that they deserve. As a prospective client of ours, we would be more than happy to get you started in the right direction and devise the best plan of action for your unique needs. 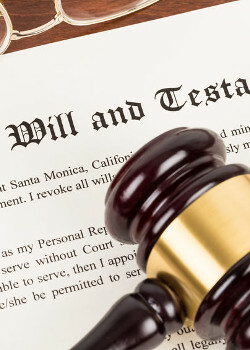 Whether you need legal counsel in estate litigation, you want to draft a will or trust, or you are currently dealing with the probate process, Heban, Murphree & Lewandowski, LLC, is here for you. This is the event where an individual challenges the validity of the will. 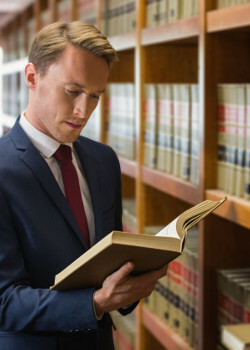 With the different steps involved, our attorneys can help you get started in the process as well as devise the best plan of action for your case. With over 150 years of collective knowledge dealing with will contests, we can ensure you will be in good hands. When a fiduciary misuses or abuses their responsibilities, a breach of fiduciary duty occurs. From our experience in the law, we have come to an understanding that fiduciaries may take advantage of the situation or fail to perform their duties properly. This process involves administering the estate of the deceased. 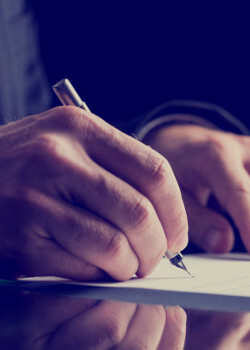 Whether you are the individual appointed by the court to managing the affairs of the deceased or you have general questions in the matter, our Rossford attorneys will provide you with the legal counsel needed to get through this unfamiliar estate administration situation. 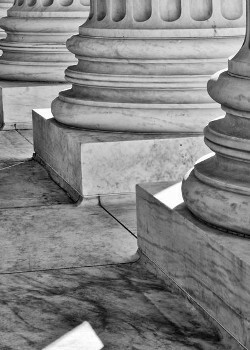 In Ohio, estate litigation occurs when disputes arise during estate administration. Often times, this process can be costly and time consuming. Heban, Murphree & , Lewandowski LLC has years of experience dealing with cases in estate litigation and can get you through the processes involved as quick and as smooth as possible. By speaking with a litigation lawyer from the firm, you can get the legal counsel you deserve. By creating your estate plan with us, you can better prepare for your future and any unexpected events that may arise. With exceptional legal counsel from our firm, you can protect your loved ones as well as the property you have worked so hard for. 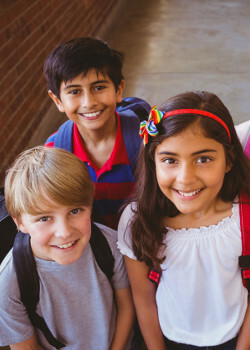 Now is the time to create a safeguard for your future. When you prepare for the future and appoint a guardian, you take away the court's control of appointing an individual who is not well-suited for the responsibility. Guardianships occur when parent(s) are unable to care for their minor child or when an individual becomes incapacitated and can no longer care for themselves. When an individual passes away, they are referred to as the decedent. Their estate is then brought up to the probate court. From there, the decedent's affairs are handled by an appointed individual from the court. The complexity of the estate can greatly impact the length of time involved with the probate process. Heban, Murphree & Lewandowski, LLC is dedicated to providing clients with the legal counsel needed to create a well-drafted will or trust. By understanding your individual needs, we can get you started in protecting your family and the property you have worked so hard for. By working with our clients in an efficient, cost effective manner, our Wood County probate firm is determined to provide our clients with the legal representation they deserve. The experience of Heban, Murphree & Lewandowski, LLC encompass the areas of probate law including, but not limited to, estate planning, creating well-drafted legal documents and will contests. 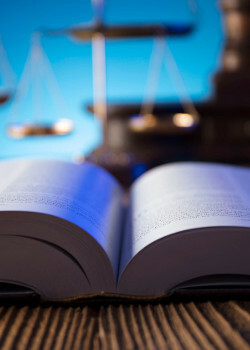 Our experienced attorneys will work diligently on your case to reach a favorable outcome. Contact Heban, Murphree & Lewandowski, LLC for your legal needs!